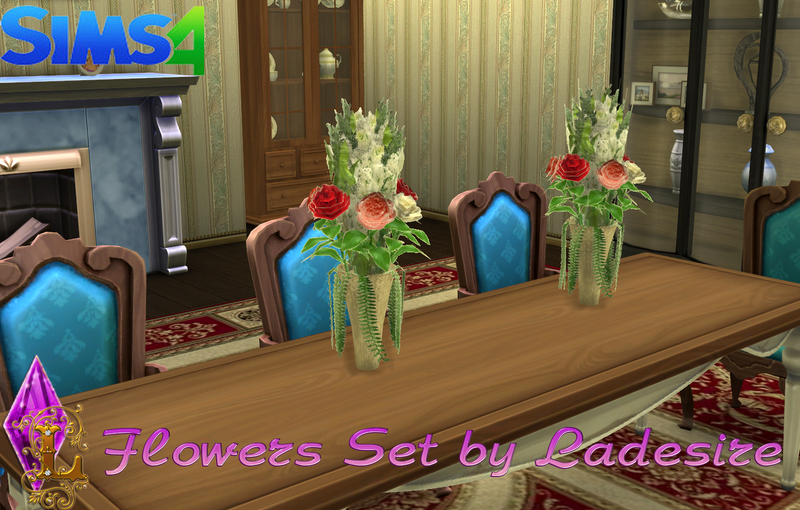 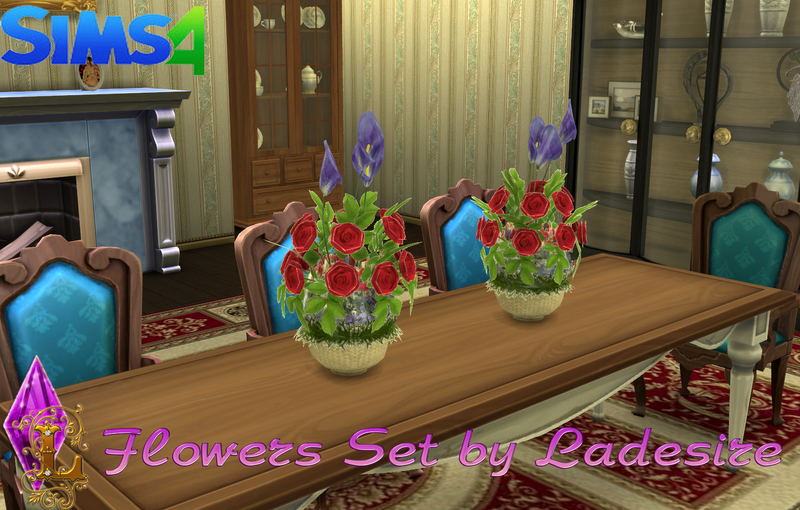 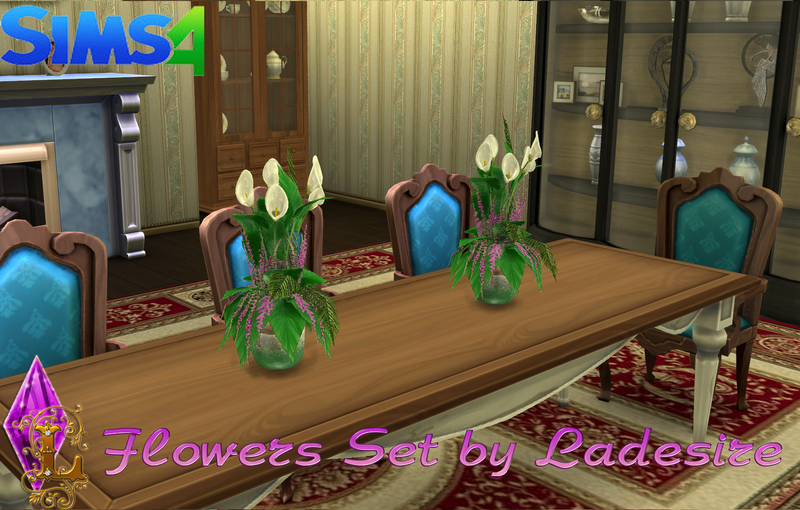 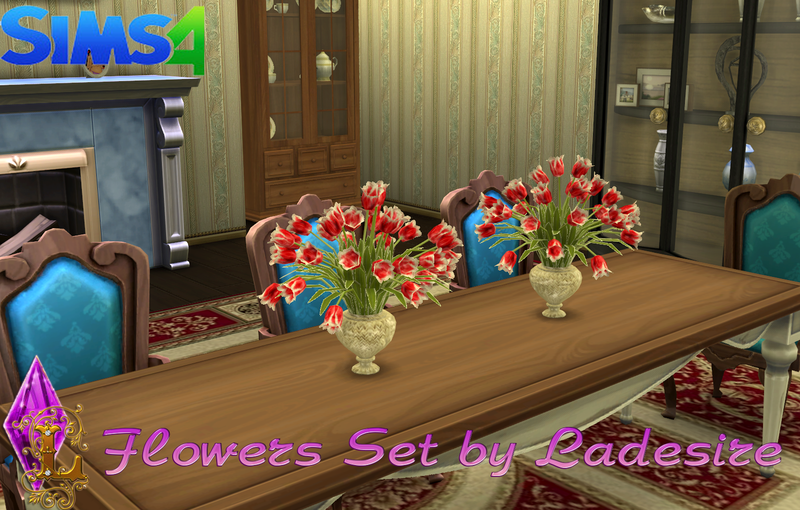 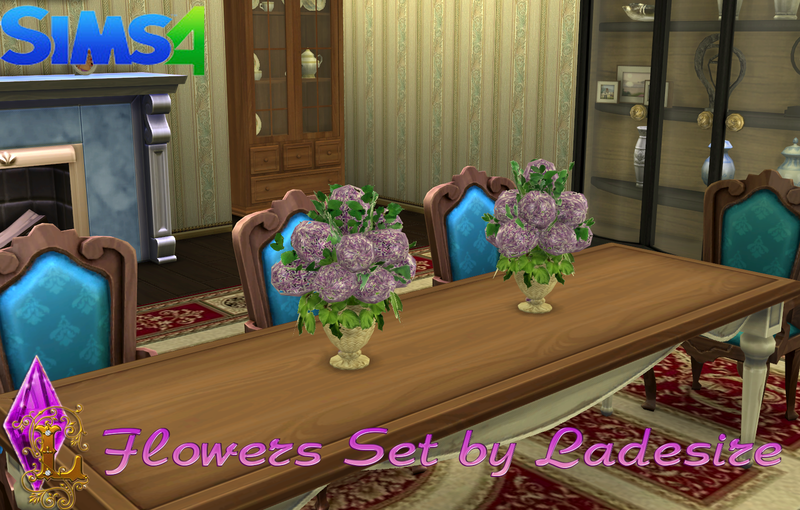 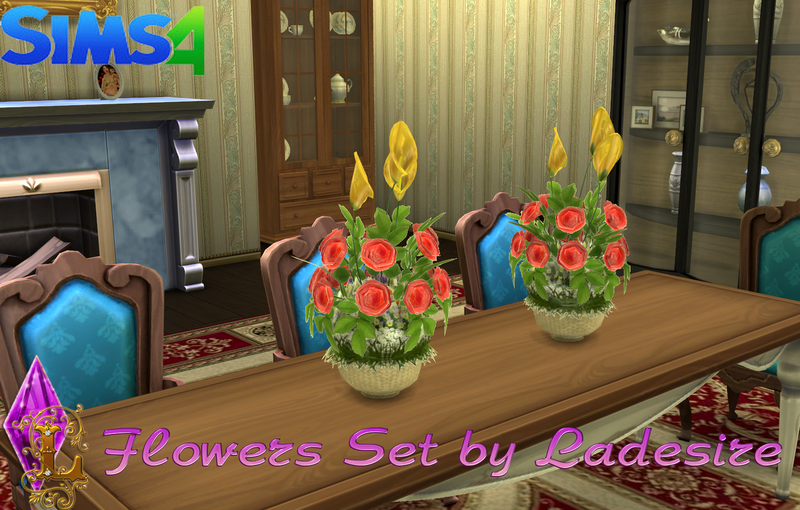 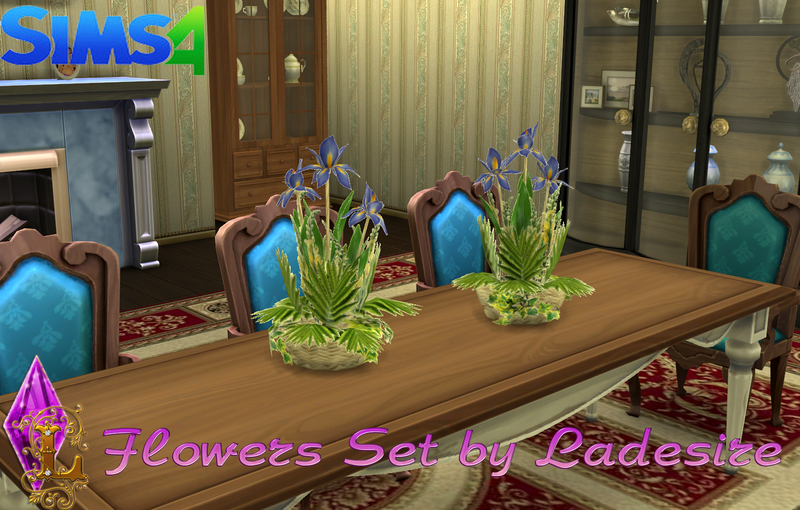 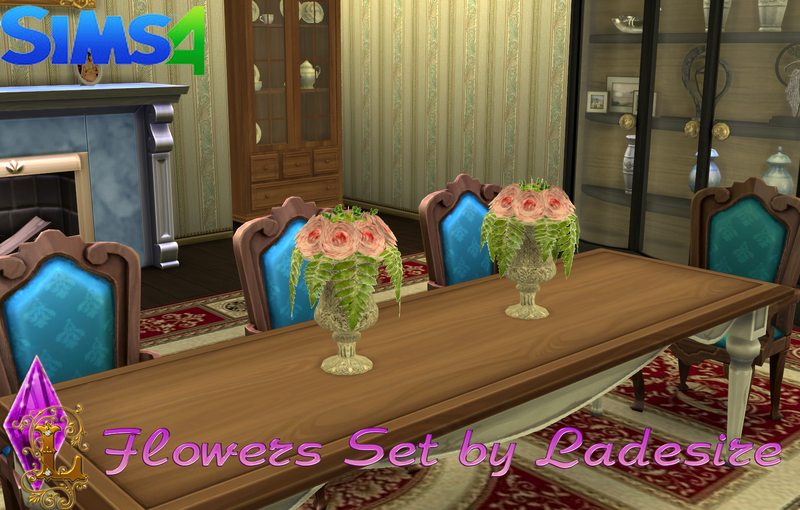 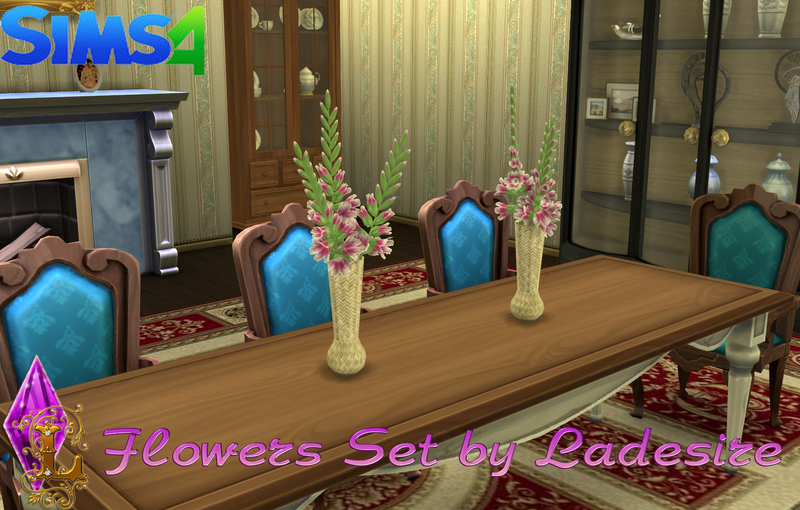 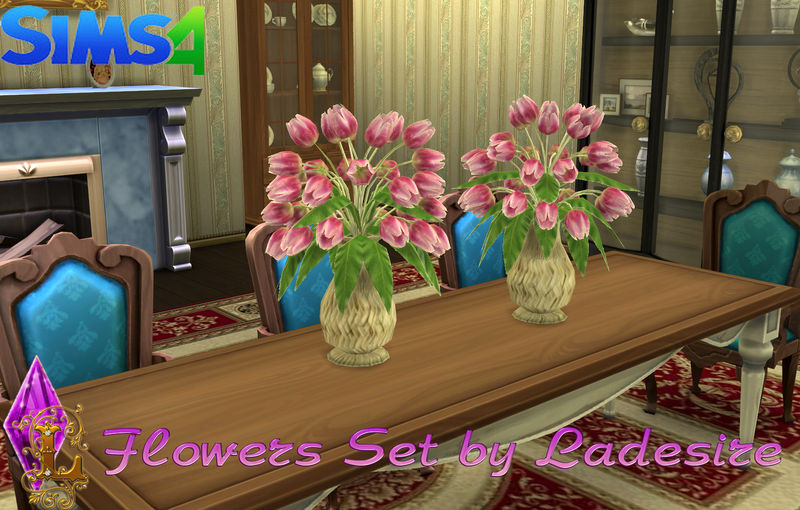 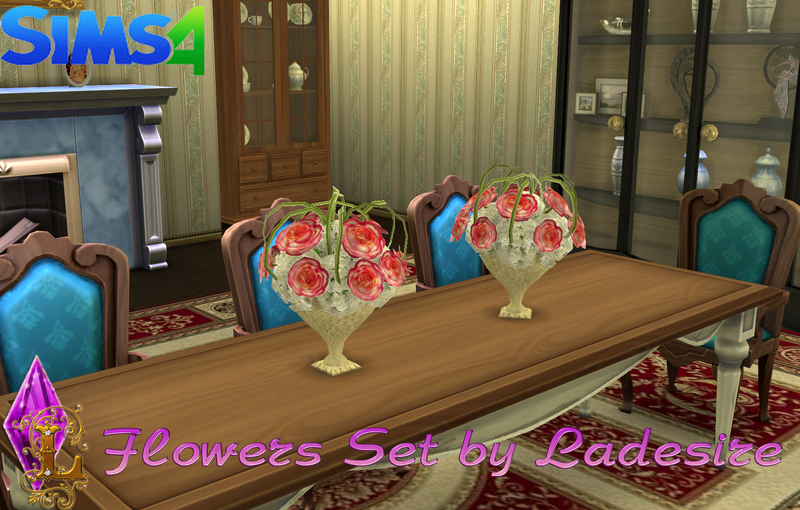 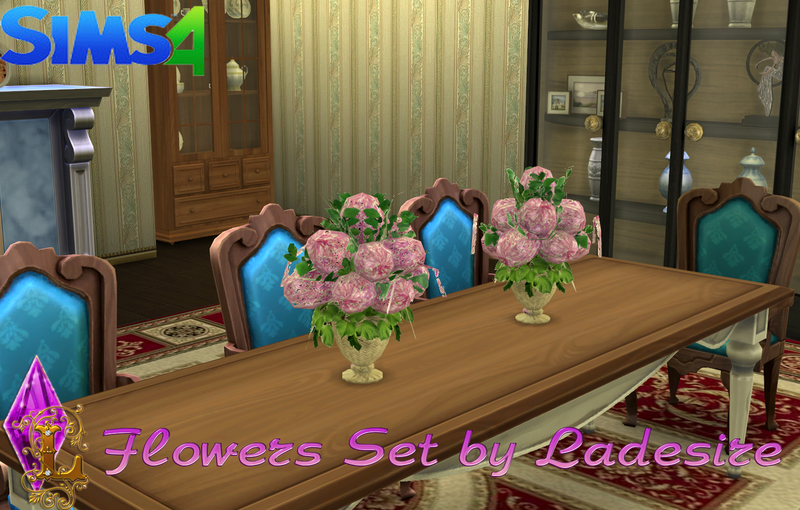 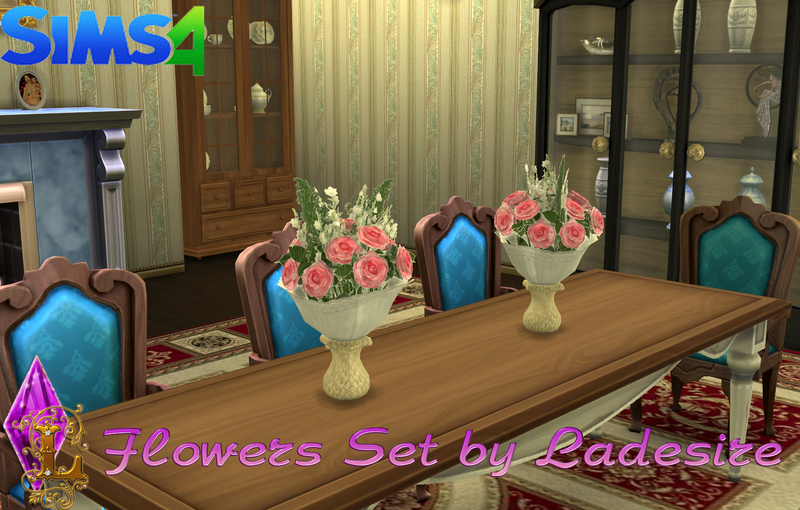 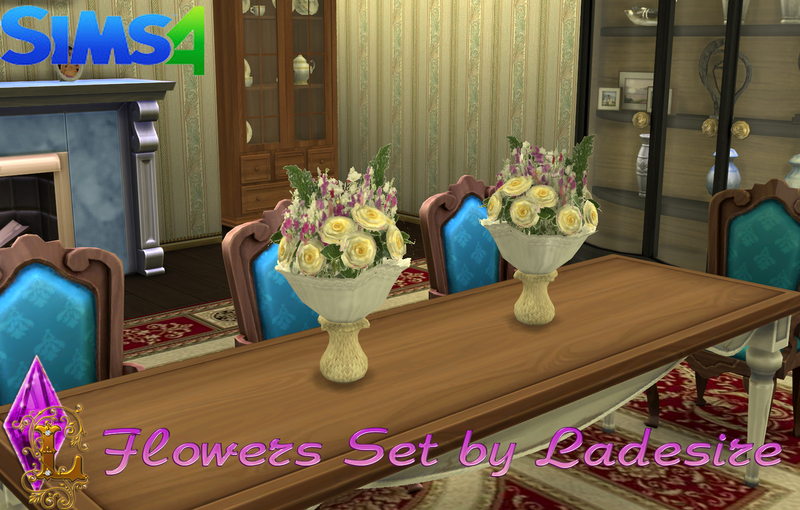 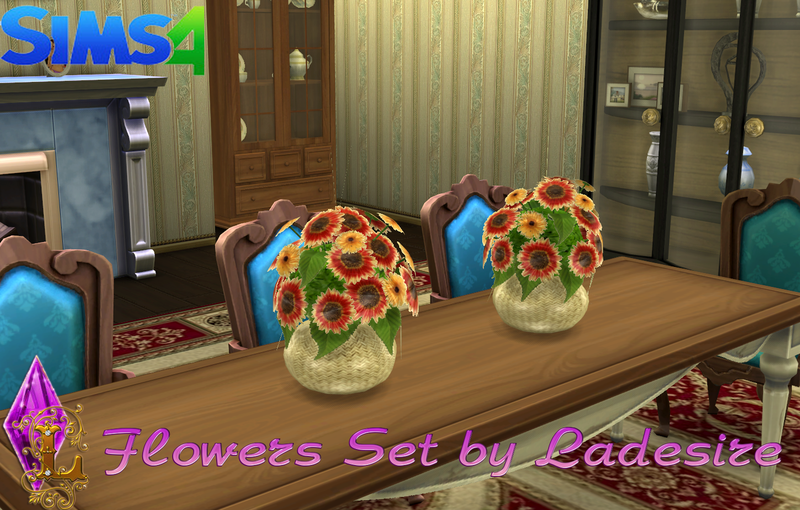 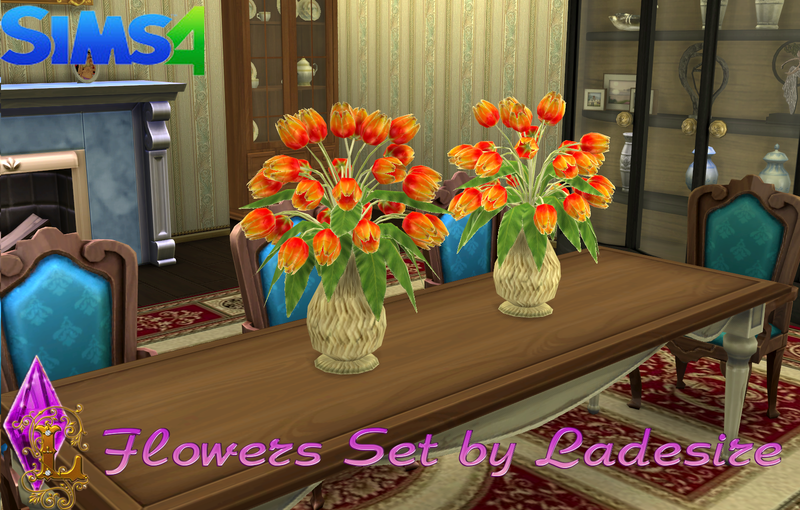 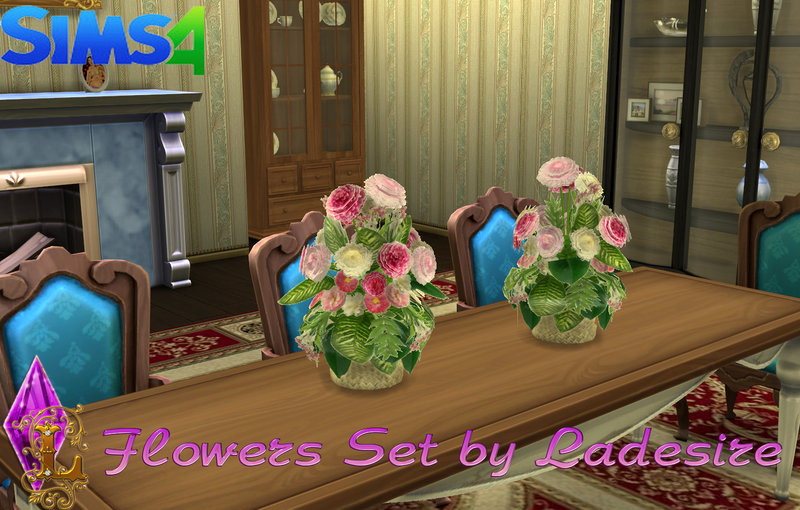 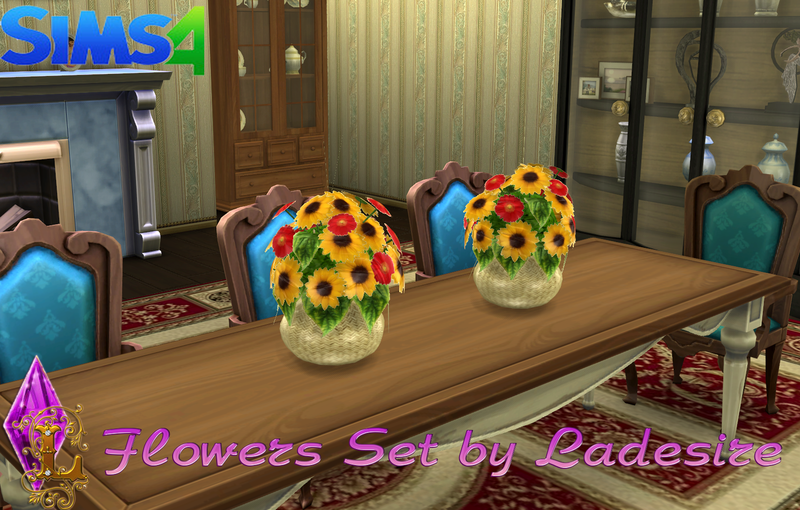 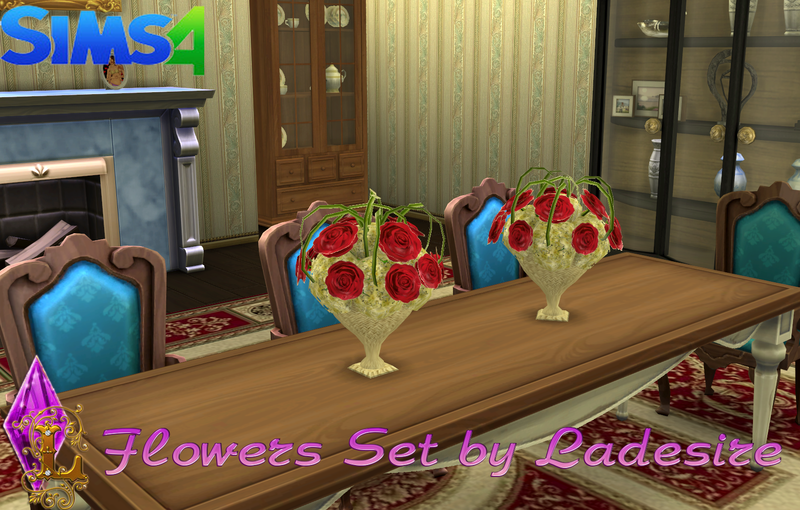 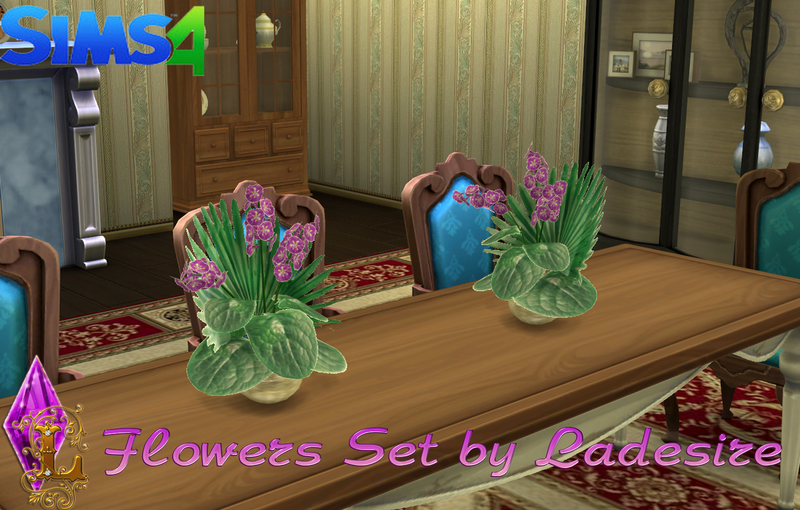 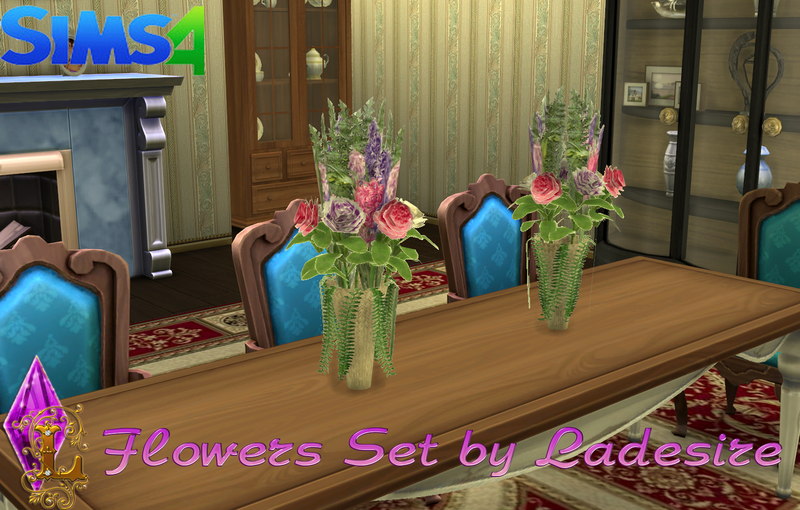 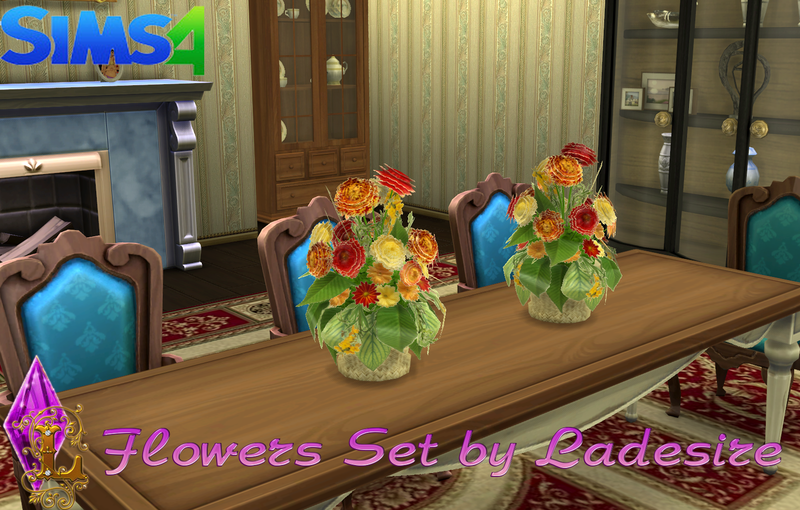 This set is one of my favourite in The Sims 3 and as VitaSims left community long ago then I decided to convert it. 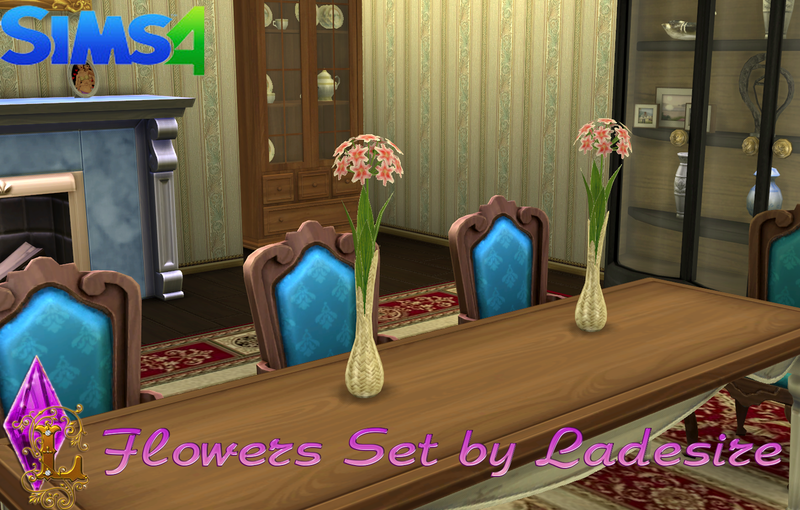 If she is back this set will be removed. 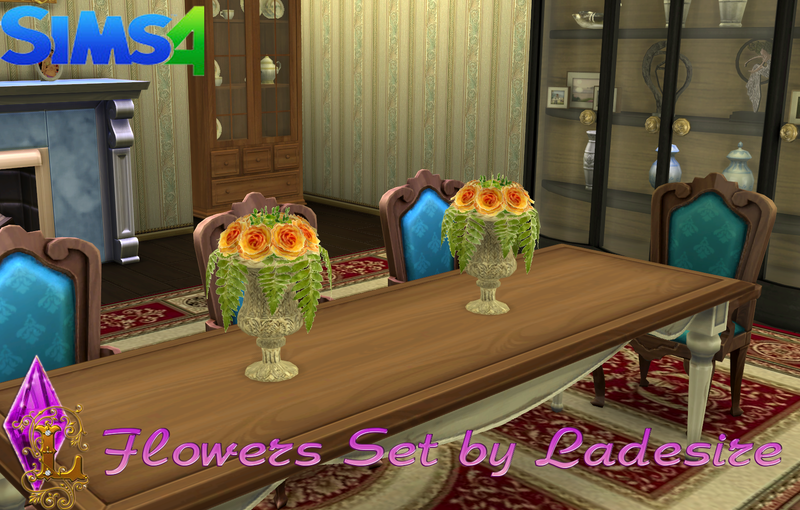 All credits to VitaSims. 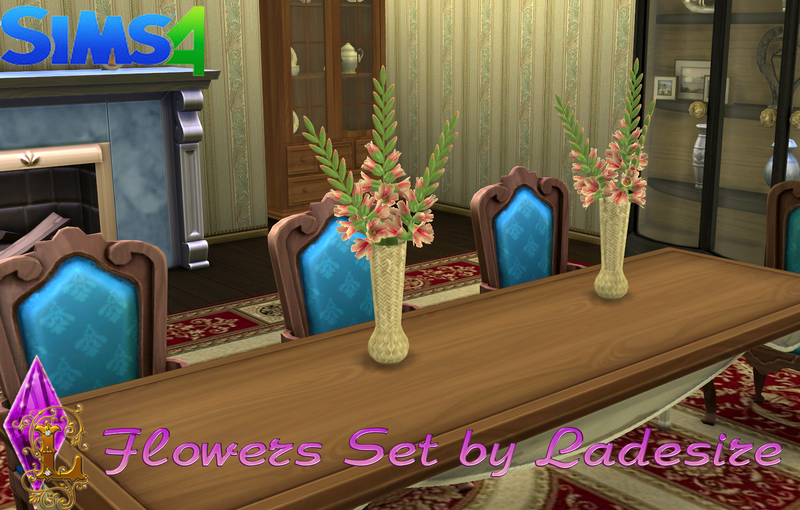 Appreciated for so magnificent decor sets for TS4! 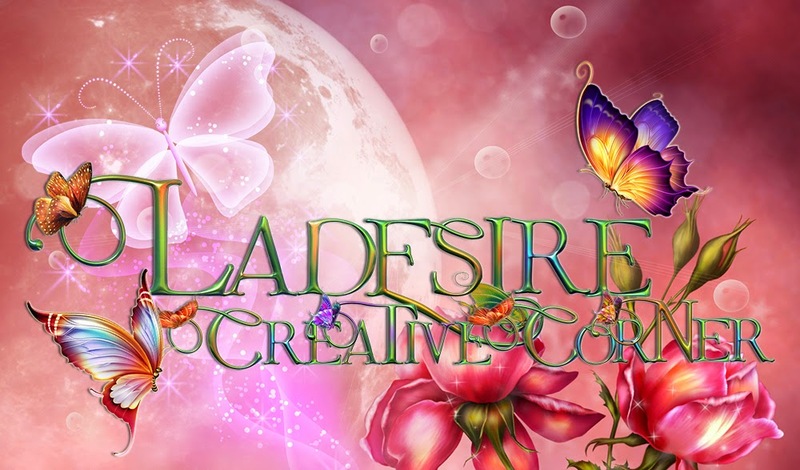 You're talented artist, a big thanks! 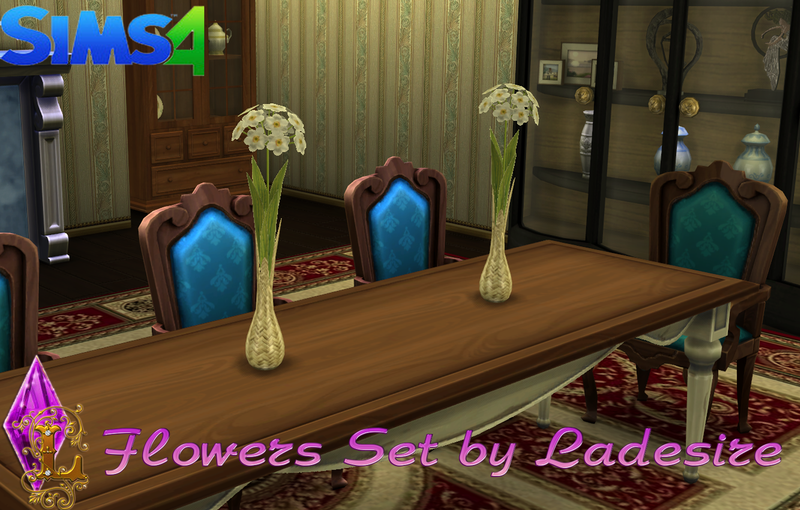 To upcoming Get To Work, I assume, the convertation of your TS3 Crime, Anathomy sets will be required by simmers. 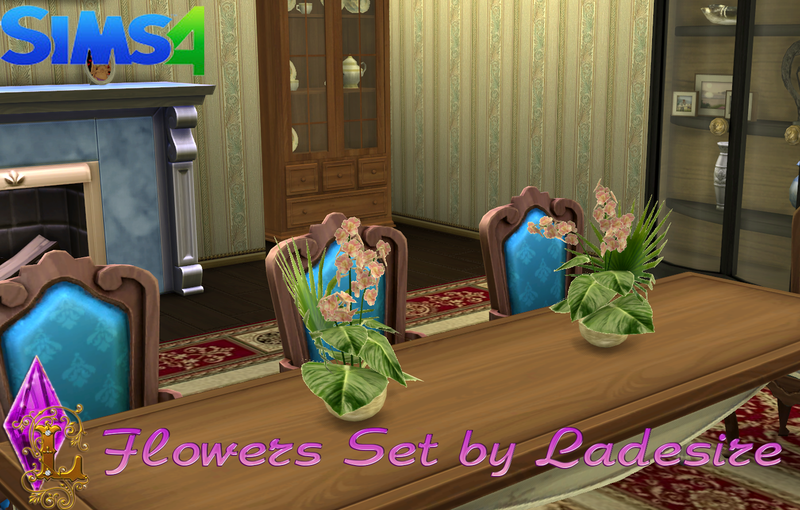 Those are perfect and actual issued. 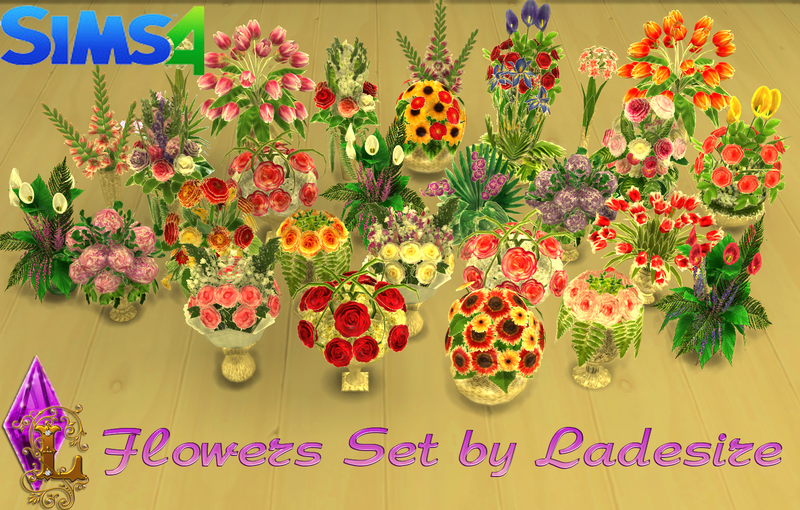 Tese are awesome. Cannot wait to see what clutter you come up with...I love clutter.